Home » Do It Yourself » Updating Your Foyer: Give Visitors an Exquisite Entrance! Updating Your Foyer: Give Visitors an Exquisite Entrance! A common home improvement cliche is that the kitchen is the most important room in the house, and that when you’re done with that, the next room you want to put money into is the bathroom. But before guests – or potential buyers – see any of that, they see your grand entrance. Think about your foyer before you call your home contractor. As discussed in “15 Smart Decorating Ideas for Your Foyer,” you floor is your foyer’s foundation. Get an awesome floor mat and invest in a runner. These can be swapped out later – don’t be afraid to go bold and let your personality shine through. Your foyer provides an opportunity to stray off the beaten path with lighting. Aside from the traditional overhead fixture, consider a tall standing lamp in place of a coat rack. Or, if your motif can handle the super-modern, opt for one of those amazing coat racks with built in lighting. A surface with drawers is more than just a place to toss mail or car keys. 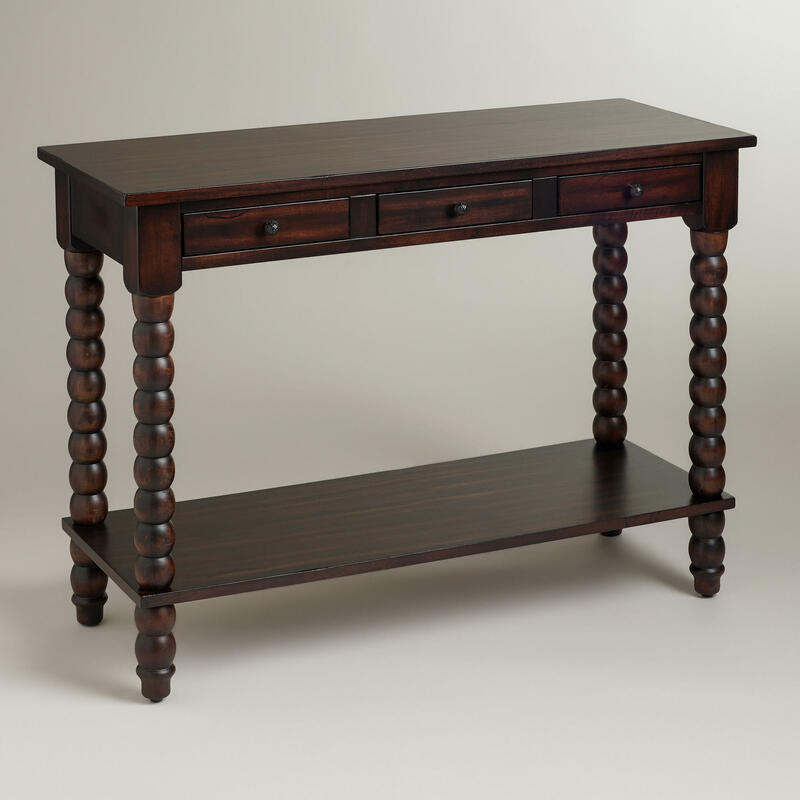 Consider how your foyer table jives with your banister, staircase or door. This is a great chance to dress up a piece of tired furniture with a mosaic tile surface. A desk or table can bring out the best in your staircase or banister. Especially important if you don’t have a true porch, a bench or chair (or two) is practical and beautiful. An awesome standalone piece, a bench doesn’t have to match anything else in the house – and it gives you and your guests a perfect place to sit and take off your shoes. 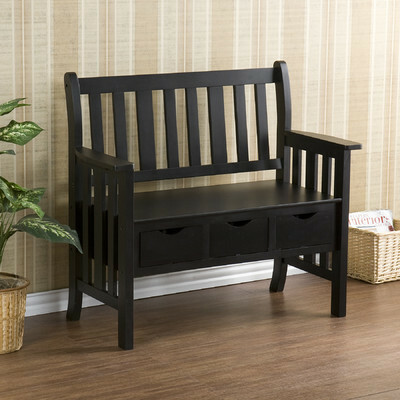 A beautiful foyer bench is a practical standalone piece. When people think of home improvement, they don’t often think first of the foyer. But ask a home contractor and he’ll probably tell you that your home’s entrance can be responsible for a lasting first impression – whether that impression is good or bad is up to you! Are you ready to update your front entrance? Take a look at eieihome’s directory of interior decorators.